After my last post, Ponytail Exposes Hearing Aids to the World, a reader recommended a company that makes jewelry for hearing aids. I was even more captivated after learning that this company is the brainchild of a 12-year-old girl with hearing loss. I fell in love with Hayleigh’s Cherished Charms after visiting the Web site. 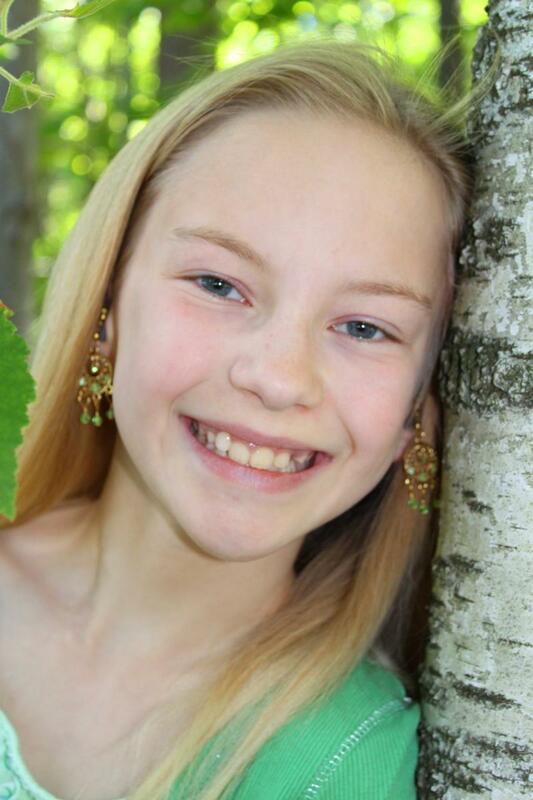 Not only does Hayleigh design and sell these beautiful charms for hearing aids, but she works with her two sisters and mom to design earrings and bracelets for everyone. 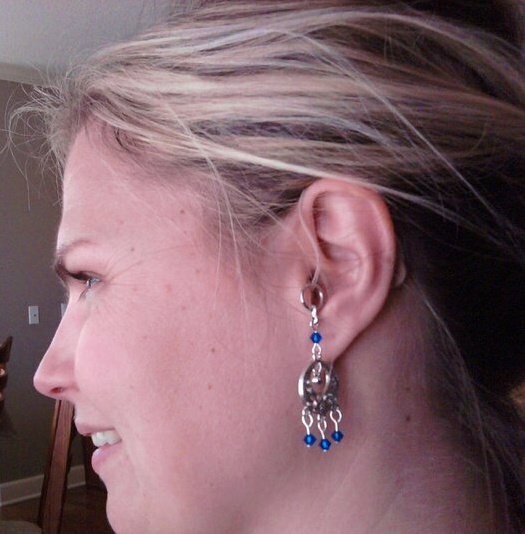 What inspired Hayleigh to design her hearing aid jewelry? Shine, they do. Visit Hayleigh’s Web site or Facebook page, and tell her Lipreading Mom sent you. 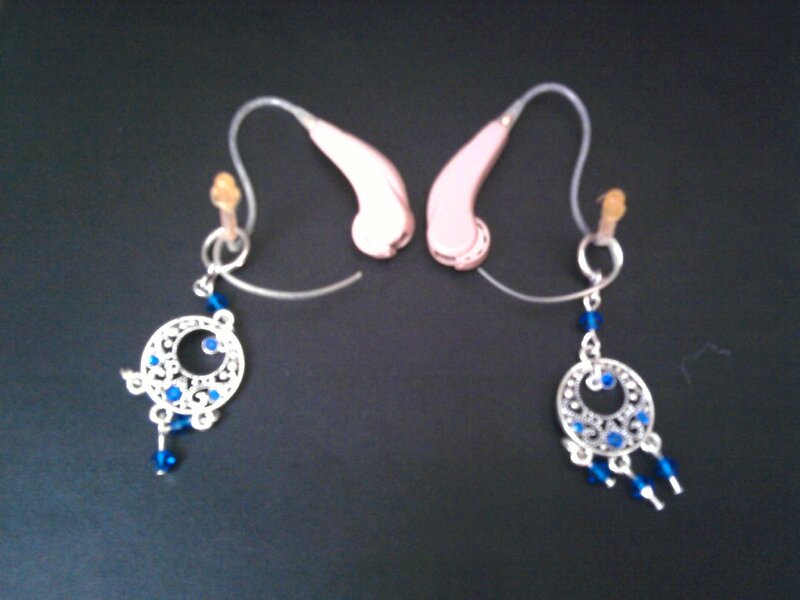 Thanks, Hayleigh, for making the world of hearing aids so pretty. Awesome! Love the hearing aid bling! I love the bling too!!! I’m going to check out her web site right now!!! Thanks, Adrienne and Melanie. I am so impressed by what Hayleigh has accomplished. I had the pleasure of meeting Hayleigh, her twin sister, and the entire clan at the HLAA Convention 2011 in DC — They are a delightful family. As a side note, I wear Tube Riders on my BTE’s. My 6-yr old daughter was just diagnosed with hearing loss and is going to be getting hearing aids. I don’t want her to feel like she has to hide them behind her hair or feel any shame or stigma about it. Seeing Hayleigh’s idea made me so excited, I got tears in my eyes! I can’t wait to show my daughter – she loves to accessorize, she’ll be all about it! Jess – Thank you for sharing that with me. I hope your daughter loves her hearing aid bling. 🙂 Blessings to both of you! It may be a bit upsetting at first because your daughter has joined us having a hearing loss, but don’t beat yourself up: stuff happens. The important thing is that you’ve moved forward and got hearing aids for your daughter… And she’ll be just fine. Parents also need to be vigilant. Watch your kids. If they seem sad or uncomfortable, if they express concern about going to school, find out what is happening. And do not assume it is the hearing loss or other disability that is the problem. Kids can live with hearing loss. It is the way they are treated by others because of the hearing loss that is the problem. 2) Her using FM in the classroom is a must in order to give her full auditory access to the teacher; and it is incumbent on the school to supply it under IDEA 2006. Speak to the principal of her school and request a 504 plan — This is a step down from an IEP (Individual Education Plan; which requires team meetings & a blizzard of paperwork); but shoud be enough to get her the help she needs. Do not be bullied by the principal or school district audiologist that she “doesn’t really need it” or that “sitting her in the front of the room is good enough” — That is crap. 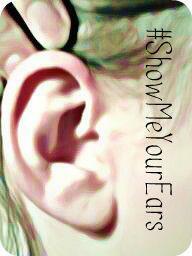 ALL students who have a hearing loss MUST have FM, to decrease her listening effort. For much more on this, please see this comprehensive thread on FM. Putting in my first order 🙂 … I am super excited .. and can not wait to receive them..
Wanda – That is such great news! Thank you for letting me know.